At the Dubai International Boat Show (DIBS), the Italian luxury watch name Officine Panerai will feature an exhibition showcasing its ‘nautical heritage’. Panerai was acclaimed a sea relied company when it became the supplier to the Italian Navy of very sophisticated equipment for underwater use. 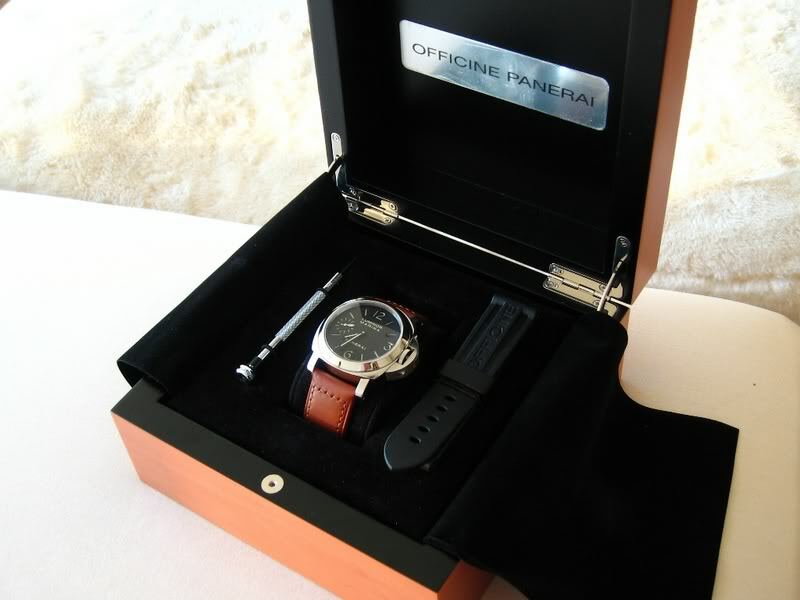 The manufacturing of these high precision devices formed Panerai’s long standing affinity with exploration of the sea. In Dubai, the company has set up a show, displaying this affinity with the sea that Panerai holds. Since the luxury watch brand is a supporting partner of DIBS, it’s exhibits will be located in the VIP Majilis, a lounge set aside especially for VIP guests attending the show who are treated to a unique experience and atmosphere. Beautiful and sophisticated exhibits stand proudly displaying selects Panerai watches. The timepiece manufacturer said that the DIBS is a very prestigious event and many marine enthusiasts attend, making it “the perfect platform for Panerai to share our passion for the sea and showcase our innovative and timeless creation”. Panerain has been the official sponsor of the Panerai Classic Yachts Challenge for five years and is continuing to do so this year. The connection the company holds with classic yachts is simple, says the CEO of Officine Panerai, in that both companies have close linkages to the sea, beauty, history and craftsmanship.